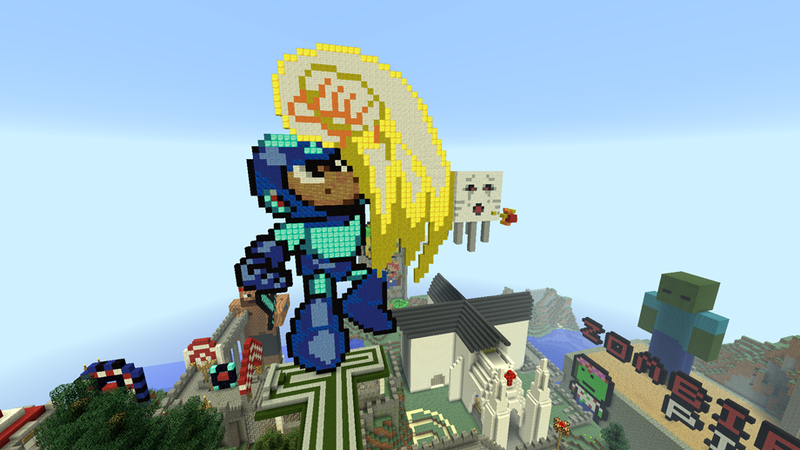 Need Minecraft game mode 2D creative building ideas? 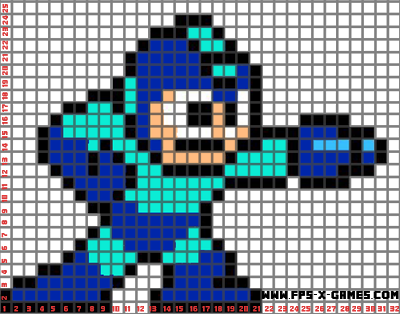 Try this Megaman template collection I've put together. 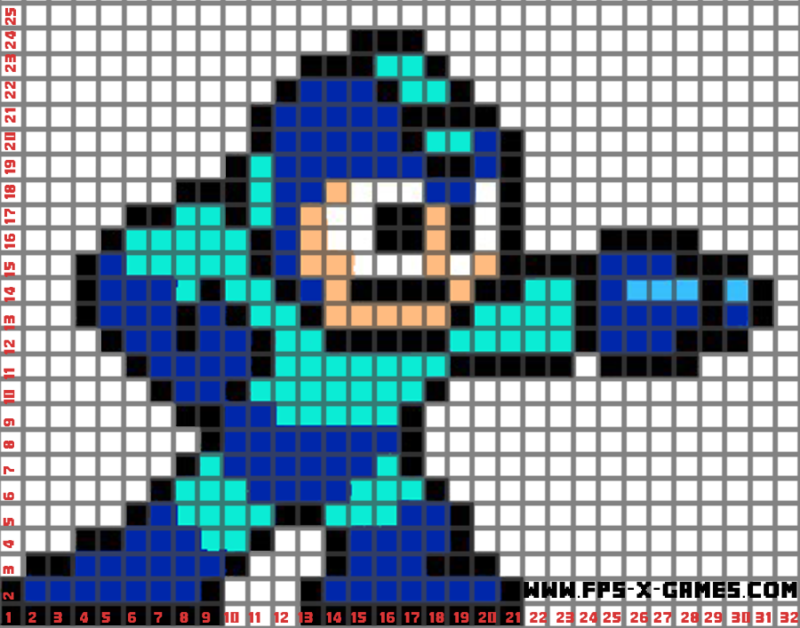 Use the helpful grid system below each Megaman pose as a reference to show you the block placement number. 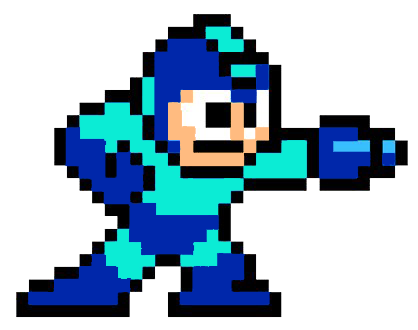 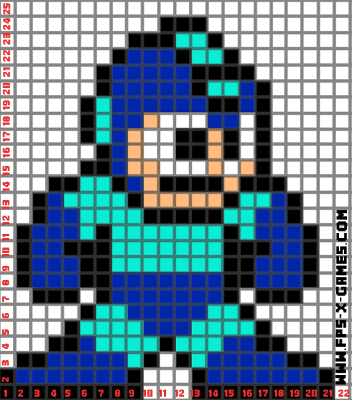 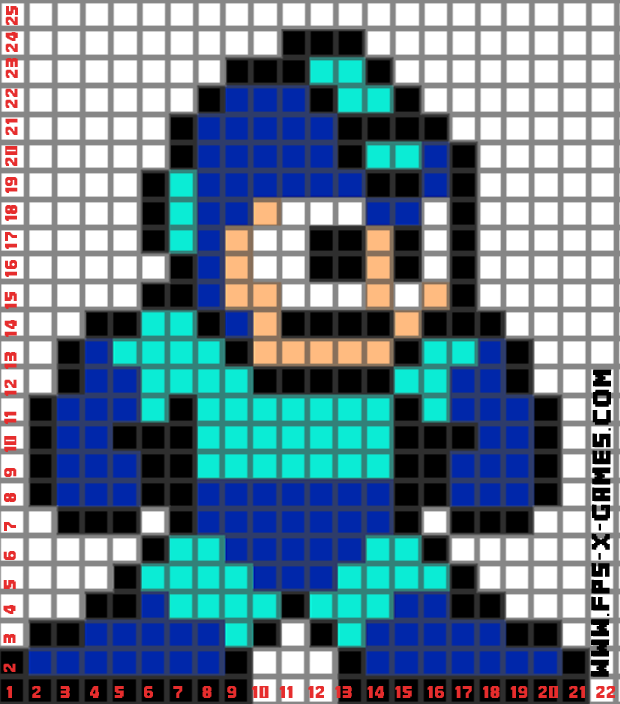 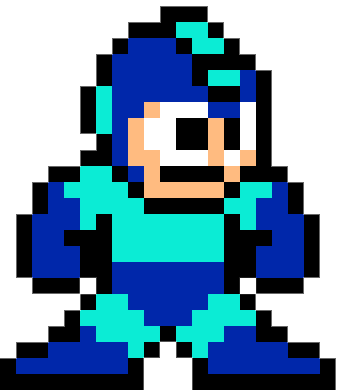 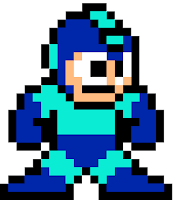 So fire up creative mode in Minecraft or any other sandbox game and do some pixel art of Megaman.